Before the internet we all dependent on magazines and newspapers to get information on squads, players and managers, but for most of us, nothing beats sitting down and reading a well wrote publication. 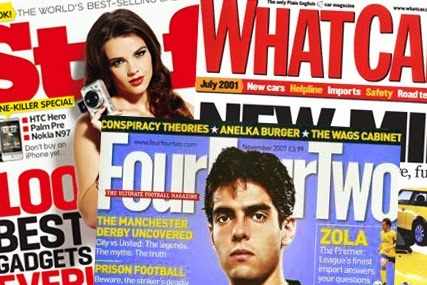 When I am travelling somewhere first thing I do is grab a football magazine to keep me company on the road, with that in mind, let me take you through my favorite 5 football magazines. WSC is an incredible magazine with top level content from top writers as well as fans. 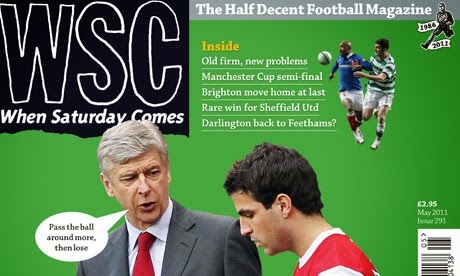 The magazine focus predominantly on the Premier League but it also covers stories from other leagues. The magazine has been around since 1986 and it currently has over 20,000 readers worldwide. One reason why it has always been so popular is not only the great articles it has on its issues, but the very affordable price. This is the official UEFA magazine and a real good read for the lovers of the game. 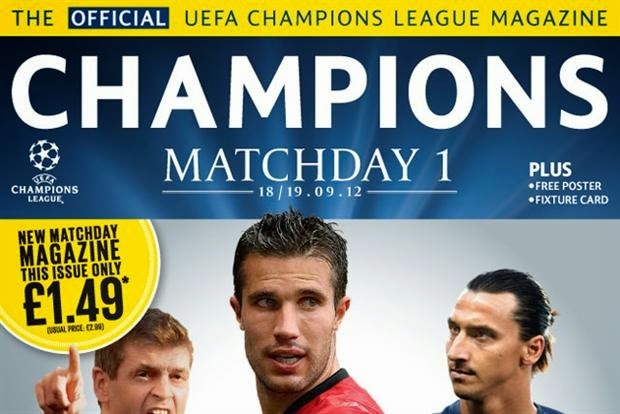 The magazine is only published during the Champions League and is full of interviews with players and managers. The pictures used in this publication bring the articles to life, and you can buy the hard copy in most newsstands or download a digital copy to your e-reader. I prefer the hard copy publication. 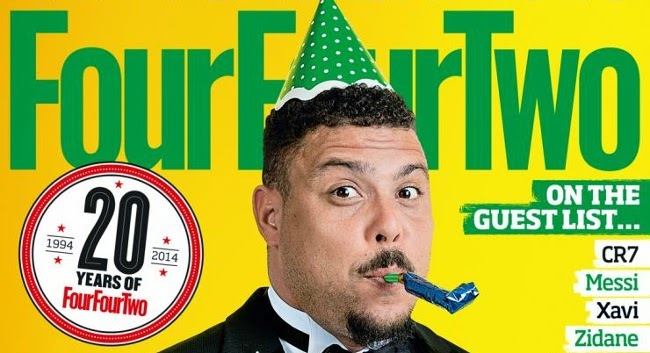 This magazine has been a staple among football followers in North America. They have been around since 1970 which it shows how long they have been around, and how important this publication is for North American readers. 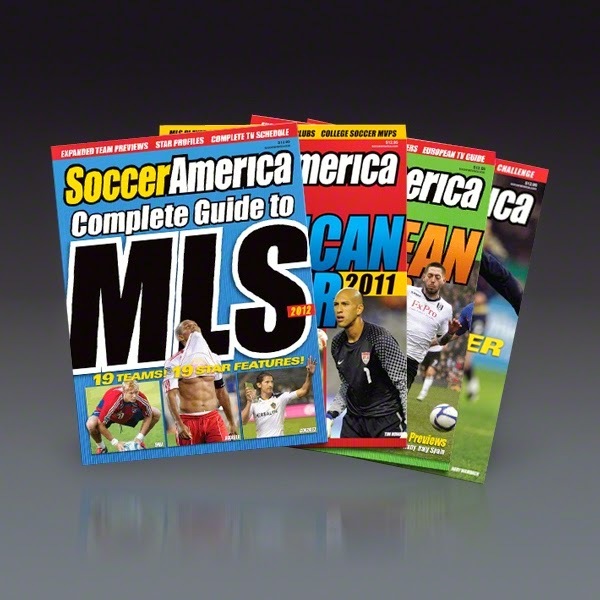 The magazine not only covers MLS, but also college players and leagues, which is a great way to find information on players that will be entering the draft and possibly become all-stars in the MLS. This magazine has been around since 1960 that tells you all you need to know about the quality of the articles and images that you will see on this publication. 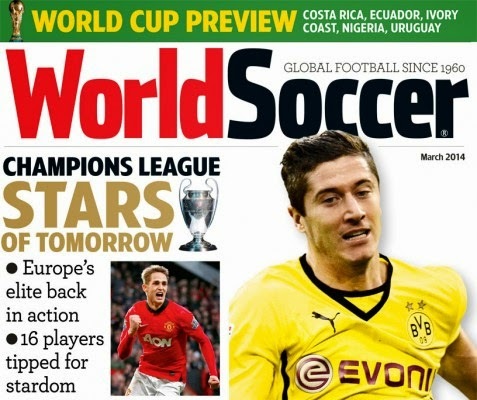 The magazine is also very popular with readers due to its awards which include World Player of The Year, World Manager of The Year and World Team of The Year. Famous writer Brian Glanville is a regular contributor to World Soccer magazine. This is by far my favorite football magazine. The Haymarket publication is currently distributed in 10 languages and is without a doubt the most read and sold football magazine in the world. Top level managers like Arsene Wenger have contributed to the magazine, adding to the incredible articles on leagues and fans from around the world as well as player interviews. It is the most complete football publication available. The success of the magazine has also spawn the creation of a TV show with the same name.